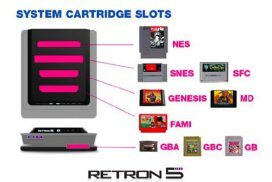 Do you enjoy playing classic games, if so the Retron 5 game system may be for you! 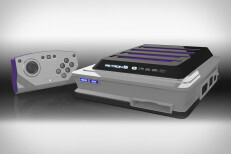 Many people are tired of the buggy game releases of today and enjoy playing games from the past while others just enjoy the ability to play games from years past. Before buying this unit watch this video first so that you can see if it is worth your hard-earned cash.